The Knocks are back to brighten up your day with their brilliant fan made video for Rest Of Your Life (R.O.Y.L.). 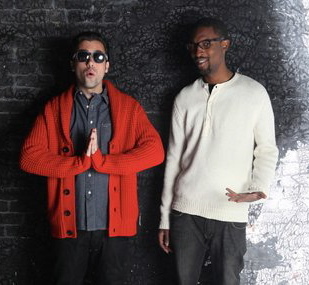 Fans were requested to send in their home footage of them dancing, jiving and miming to the new track and The Knocks themselves would choose their favourites. The video is an amalgamation of fan footage and is brilliant, along with some guest cameos courtesy of Chiddy Bang, Neon Hitch and the stunning Eliza Doolittle.